Mass Ave Chiropractic Blog Failed Back Surgery: What Are My Options? There’s a lot of controversy swirling around what’s clinically called “failed back surgery syndrome,” starting with the words themselves. Back surgeries don’t necessarily fail, but they often fall short of meeting expectations. 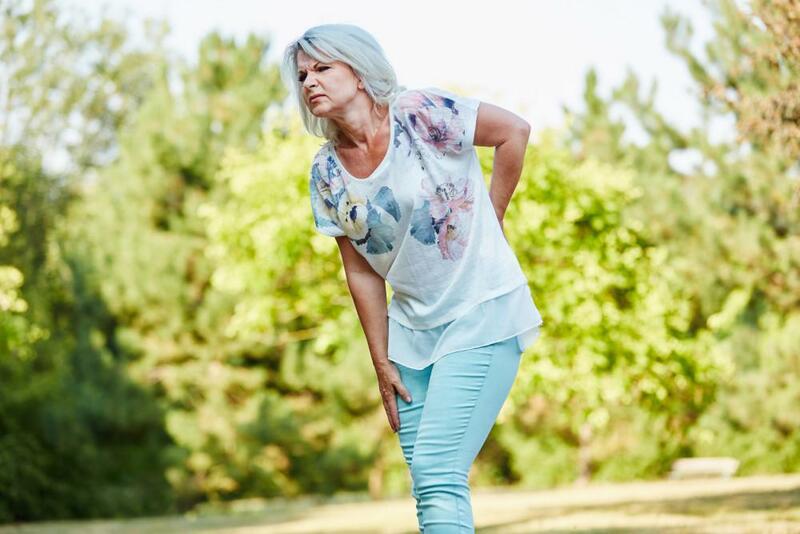 In other words, the surgery may have relieved some of your back pain, but not all of it, leading to post-surgical discomfort and considerable disappointment on your part if you were looking for a much-needed respite from your back problems. Here at Mass Ave Chiropractic, our expert chiropractic team, which is led by Dr. Joseph Kielur, receives many patients from the Indianapolis, Indiana, area who’ve tried a surgical solution for their back pain, only to be let down. Our goal, in these cases, is to try a different, more holistic approach to back pain that offers long-term results. If your back surgery failed to bring you the relief you expected, there is hope in a chiropractic approach to your problem. We know it’s frustrating to go through an invasive and risky surgical procedure on your spine, only to come out the other side with lingering pain that is as bad or only slightly improved from before. Although it may be of little consolation, the fact is that you aren’t alone. Only a little more than 50% of back surgeries are successful in delivering complete resolution of back pain. And the problem only gets worse the more you try. If you opt for a second, your chances of success drop to 30%, and then 15% and 5% for your third and fourth tries. And the numbers of dissatisfied patients are only growing as our population ages, and more people are dealing with chronic back pain. There’s a saying that goes something like this: “The definition of insanity is trying the same thing over and over again, and expecting different results.” Though we’re not suggesting insanity when it comes to trying to find a way out of chronic and debilitating back pain, the quote is apt in pointing out that, if something doesn’t work, don’t keep trying. If you’re suffering from failed back surgery syndrome, we urge you to try an approach that works with your body, rather than attempting to bypass Mother Nature. The human body is incredibly self-sufficient, and it’s constantly hard at work repairing and rebuilding on a cellular level. With our chiropractic care, our goal is to relieve your pain and restore your function by freeing up the flow of your body’s resources and restrengthening your musculoskeletal system so that no single area is overly burdened. Ultimately, we’ve found that working with your body, rather than against it, offers a much better chance of success. When you first see Dr. Kielur, he spends considerable time reviewing your case and your complaints so that he has a better idea of your problem and is able to tailor a plan to your unique needs. In most cases, his first goal is to correct any misalignments along your spine that may be pressing up against your nerves and blocking the flow of healing resources into the area. Using spinal manipulation, he expertly and gently guides your spine into a position where it functions optimally. Dr. Kielur also practices DRS Protocols™, a practice in which he combines various chiropractic treatments to create negative intradiscal pressure. By doing this, he encourages water, oxygen, and other essential nutrients to flow into your vertebral disc area, rehydrating and healing your discs. 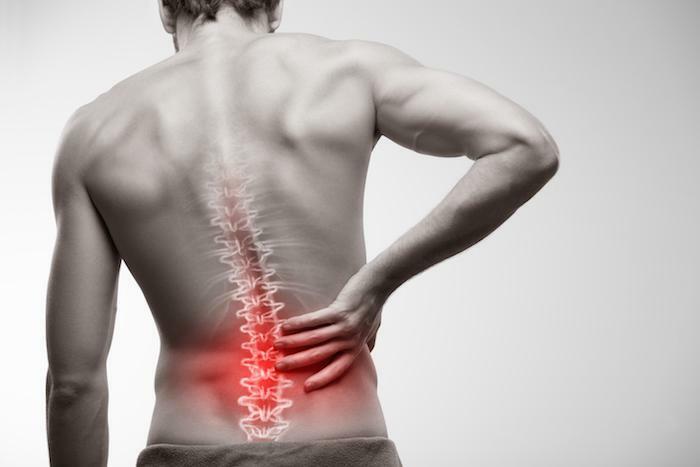 The bottom line is that we work with you, using every tool available, to help you firmly put your back pain to rest. If you’d like to explore your options after failed back surgery, don’t hesitate to give us a call. Or you can use the online scheduling tool on this website to set up an appointment.